our Construction Technology program will prepare you for a variety of rewarding jobs. Later you may wish to pursue an Associate Degree in Construction Management or further your career by taking courses to become a Construction Contractor. To train you for a better job in the construction trades the Construction Technology Diploma course will give you the latest skills to get you on course for a great job. The construction industry is growing! Due to ongoing growth and community development, the move to construction technology and other factors, the construction trade industry will see an increase in the need for qualified construction and carpentry staff. Now is a great time to become a Construction Technician. Why should I become a Construction Technician? The construction trade industry is big and, at times, complicated. 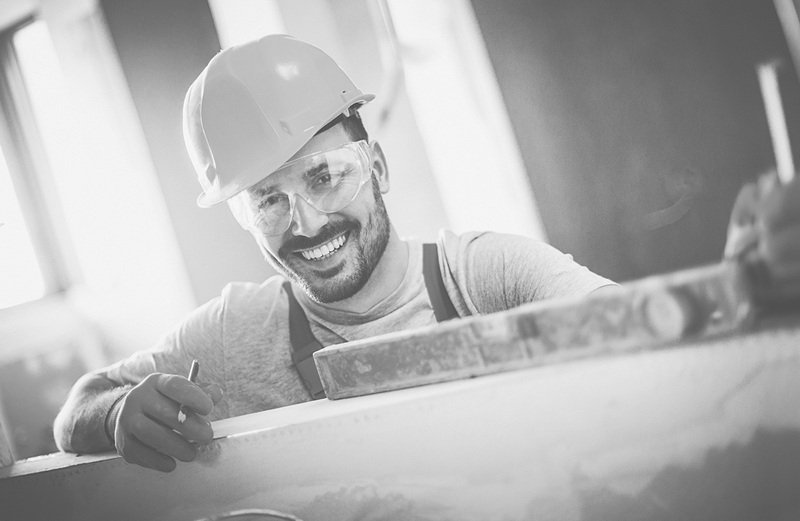 Professionals with construction training will be important for years to come, increasing the likelihood of a secure, long-term employment opportunity for individuals with the right training and or self-employment opportunities. At CCEI Inc., you will take construction technology courses that can teach you the skills employers are looking for. Through CCEI Inc.’s Construction Technology training, you will also be entering a career that gives you visibility into other positions in the construction industry that can allow you to see how the rest of the trade field works. Therefore, if you ever decide to move to a new position, you will have first-hand knowledge of the positions that interest you most. Where do Construction Technicians work? These professionals work primarily with construction companies, private contractors, or are self-employed. Their job titles could be anything from Construction Technician, Carpenter, Contractor or Construction Manager. How much do Construction Technicians earn? Ready to learn more about our Construction Technology training program? Contact us today and we can answer any questions you have about our programs. We know that a decision to attend CCEI Inc. is an important step in your personal and professional life and we are committed to making sure that you have all of the information you need to make a career training decision that is right for you.